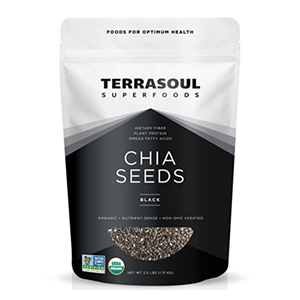 Chia seeds benefits have long been utilized by ancient and present-day cultures of Mexico and Central America, where they grow wild and are now extensively cultivated. After the "chia pet" phase in the 1970's, the seeds continued to become more well-known worldwide as an edible variety in the late 1990's among small health-conscious communities, particularly those adhering to a raw vegan diet. By early to mid 2000, when we first began using them, they were mostly available in bulk food bins of local health food markets and co-op's. 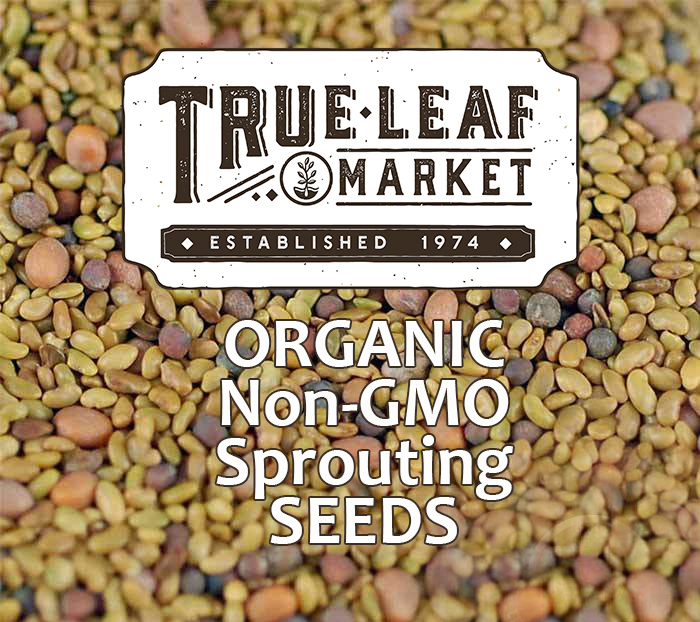 Today, there are many prepacked suppliers to choose from, and a good number of them offering preferred organic, raw non-GMO selections. 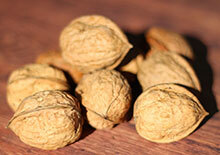 Today, they have become increasingly popular as a dietary adjunct to those seeking to reduce unwanted body weight. 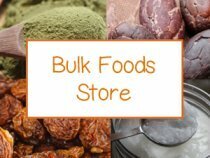 This is because the use of the whole raw unheated seeds, especially when soaked and blended, provide an ideal food source for most any weight loss protocol. Chia seeds (Salvia hispanica) are from the mint family and indigenous to Southern Mexico and Guatemala. They are one of those seeds that can also be found growing wild, especially in desert-like climates. We have personally seen the Salvia columbariae variety, with its purple flower, when hiking in parts of the southwestern U.S. 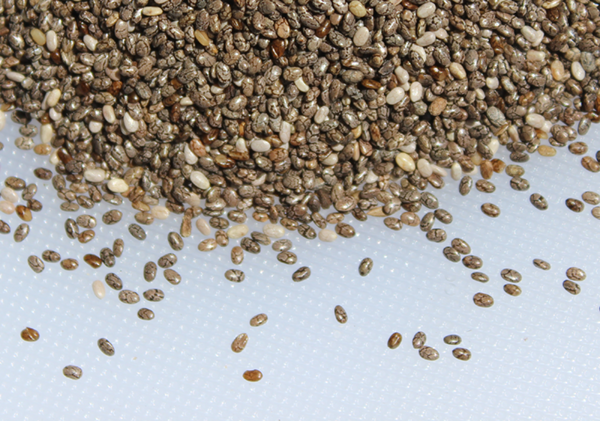 The seeds of the chia plant are very tiny. Up close they have unique striated patterns with the overall seed colors ranging from grey, brown to almost white. 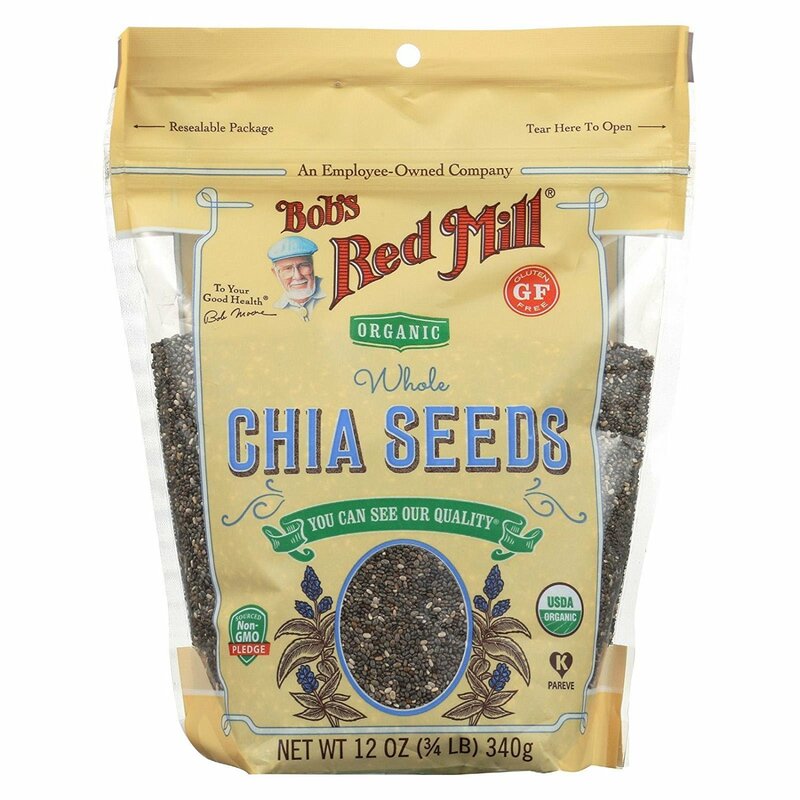 The lighter colored seeds or "white chia" is also sold by bulk suppliers. Chia seeds, compared to other nut and seed selections, are the lowest in calories and highest in dietary fiber which makes up most of their carbohydrate content. 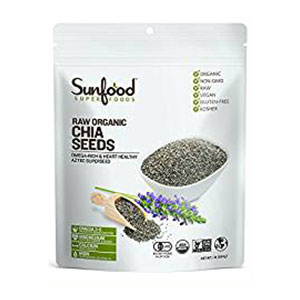 It is a seed variety, similar to flaxseed and psyllium, that is especially high in a type of soluble fiber and polysaccharide called mucilage. This is the specific component that becomes quite apparent when the seeds are soaked in water or rehydrated with any type of liquid. Producing a gel coating around the seed, they are extremely hydrophilic and will bulk up to about 10-12 times their original size. The end result provides a thick mucilaginous substance only after a short 20-30 minute period. This goopy gelatinous material can be stored in the fridge and scooped out when needed for adding to many types of blended drinks and even works well as a thickening ingredient in recipes. Along with a health promoting diet and regular exercise program, chia seeds can be an ideal low-calorie addition to the diet for those wanting to lose excess body weight. 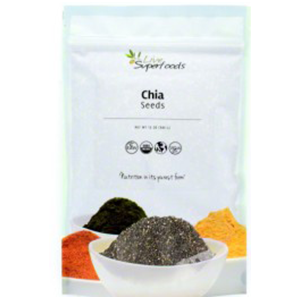 Both the soluble and insoluble fiber content in chia essentially extends feelings of fullness and promotes mild laxative effects which can help to normalize bowel movements. These attributes can be very useful for regulating ideal body weight and decreasing obesity. According to some research, chia seeds consumed for 12 weeks helped to decrease waist circumference and weight in obese individuals. In a 2017 study, it was demonstrated that between 1/2T to 1T (7-14g) of chia seed consumed in yogurt as a mid-morning snack may provide "short-term satiety in healthy individuals." They likewise can be soaked and blended into morning protein shakes and green smoothies for a thick and satisfying meal that is easy to digest. A one ounce serving size (about 2T) provides for 42% of the recommended adult daily value for dietary fiber (based on a 2000 calorie diet). In relationship to most other seeds and nuts, one ounce of chia has 3g more fiber than flaxseed and averages close to 8g more than other varieties. 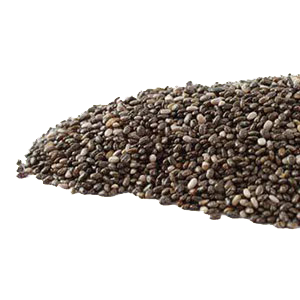 Chia, especially its soaked and blended form, is a colon friendly food source as its insoluble fiber provides bulking actions which help to eliminate undigested waste material, encourage good stool formation and ease defecation. Healthy bowel function, as well as balanced gut microbiota, is essential to maintaining or achieving one's ideal body weight. 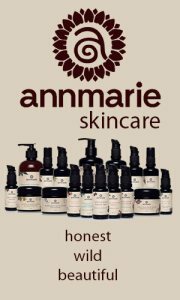 (*) Chia also has a naturally cooling as well as hydrating effect on the body and can have a soothing influence on inflamed conditions. 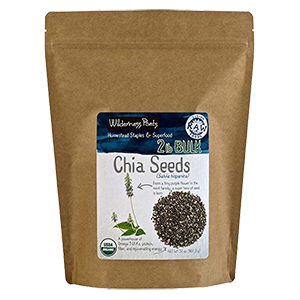 Chia seeds are additionally considered an alkaline and "prebiotic" food, which supports the growth of beneficial microorganisms in the intestinal tract. 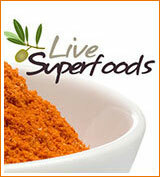 They can be a good choice for anyone recovering from a candida infection. One of chia seeds benefits and side effects as a natural laxative is that they likewise help to support your body’s natural detoxification pathways, promoting the elimination of potentially stored toxins. 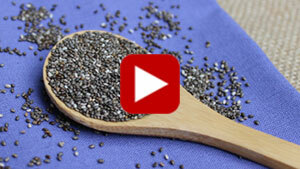 Both chia's soluble and insoluble fiber helps sweep the colon and release blockages. 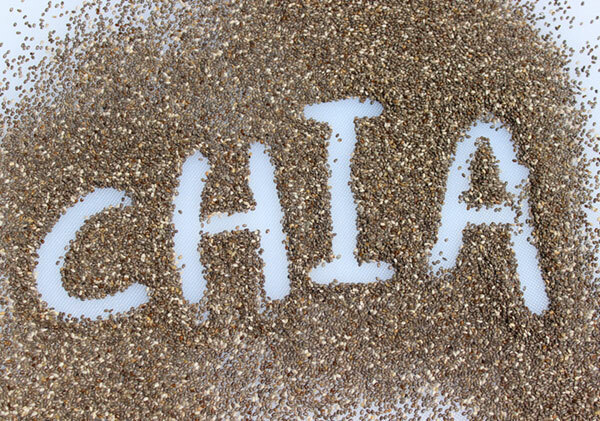 Chia is an often well-tolerated top food source for this, but others also include flax, psyllium husks, aloe vera and seaweeds like irish moss. From an emotional standpoint, the large intestine being an organ of elimination is related to transformation, change, letting go and moving on. These are also all necessary shifts needed when trying to release excess weight. Chia seeds added to a weight loss diet can help one to achieve this goal, assisting in release on a physical level. 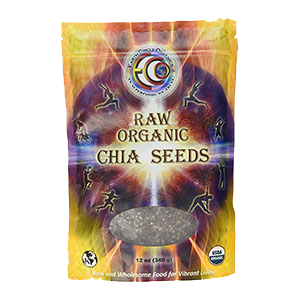 Chia seeds benefits, because of their ability to time release nutrient absorption and prolong hydration, are considered a long burning energy sustaining food source. 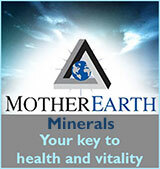 They are a great addition to protein drinks for those on exercise or workout regimens and/or weight loss programs. Omega-3's help to support heart health as well as balance cholesterol levels and reduce inflammation, conditions often associated with excess body weight. This means that when consumed with other foods it also helps improve overall glycemic index. The tiny crunchy chia seed is not the most palatable variety to eat straight by the handful. It not only requires a lot of chewing, but its hydrophilic nature will also pull water from the digestive tract and can cause gastrointestinal irritation. 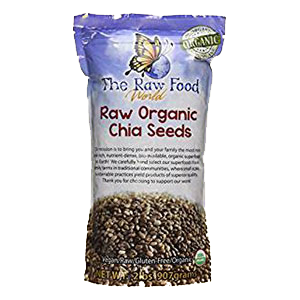 The best way to eat whole raw chia seeds, in our opinion, is by soaking and blending them into drinks or processing them into recipes. 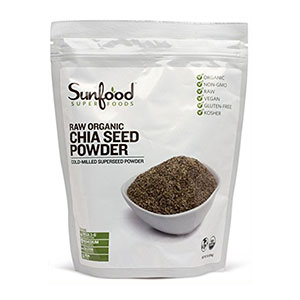 This is the most health-enhancing way to consume chia and encourage optimal nutritional uptake. Whole soaked chia can be mixed into puddings or drinks, like kefirs or kombucha, to create a slightly crunchy and gel-like texture. It is important to chew them well, however, in such instances. Some health enthusiasts also take the soaking process a step further and also sprout them slightly to make nutrients more bioavailable. This is also the process involved in growing a "chia pet." 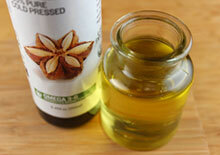 The next best option to soaking the seeds, would be to grind them into a powder using a high-speed blender. 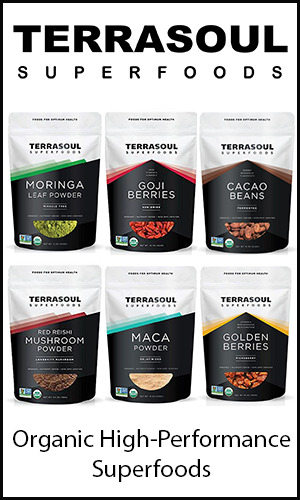 This "chia flour" can be incorporated with liquid ingredients in shakes, smoothies, soup or utilized in other recipes that require a dense texture. Chia flour can also be used like a condiment atop meals for increasing amounts of dietary fiber. 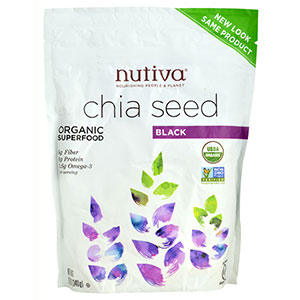 Another reason why chia isn't the best alternative as a straight type of snack food, is that it is a very neutral tasting food with very little taste. It basically takes on the flavors of any spices, herbs and foods used with it. 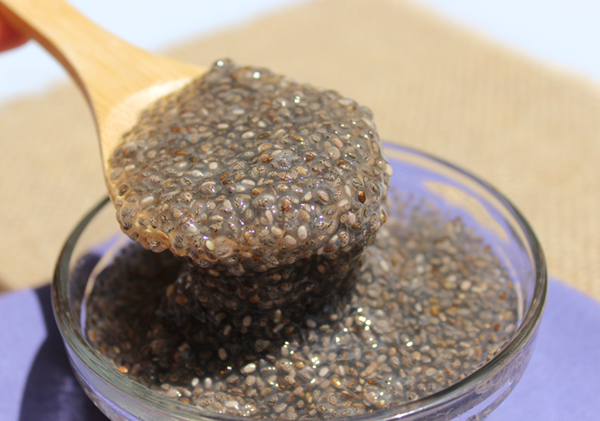 Ground chia seeds can be used to thicken sauces, soups or used with water as a vegan egg replacement in recipes. 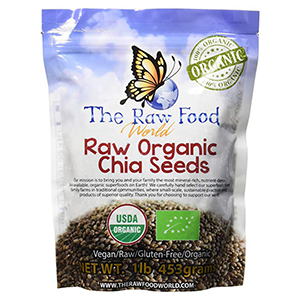 Remember that chia seeds benefits, like the Omega fats, are only available when consumed in their RAW unheated state. When soaked and processed, they are especially perfect for raw vegan desserts, like cheesecakes, puddings and pies, to provide a thick dense consistency. 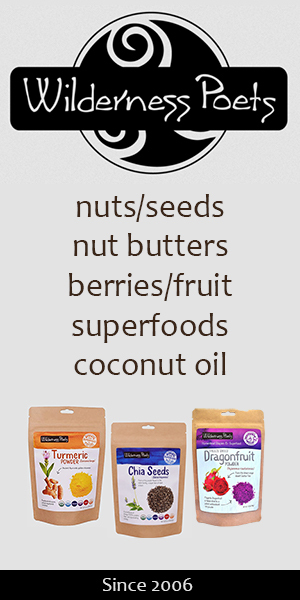 We also use them when making raw crackers, onion bread, chia porridge, protein bars and dehydrated granola. 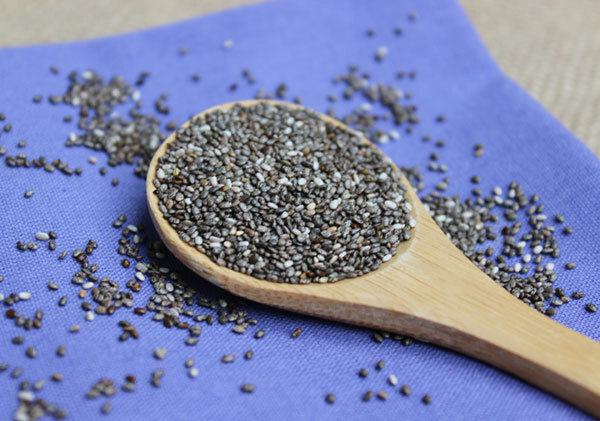 Excessive consumption of chia seeds with inadequate amounts of water may cause constipation as well as intestinal discomfort, which may aggravate certain gastrointestinal disorders. Seek the advice of your healthcare provider before adding chia to your diet if you have digestive conditions, like diverticulitis or IBS, are taking prescribed medications or have a serious medical condition.